Looking for a notepad UI design but can’t seem to find any PSD files for them? 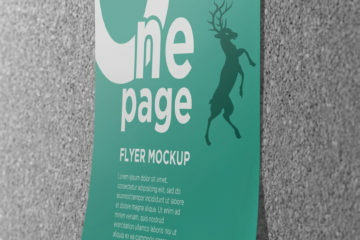 This notepad design boasts a beautiful user interface design you can use on your blog or website. 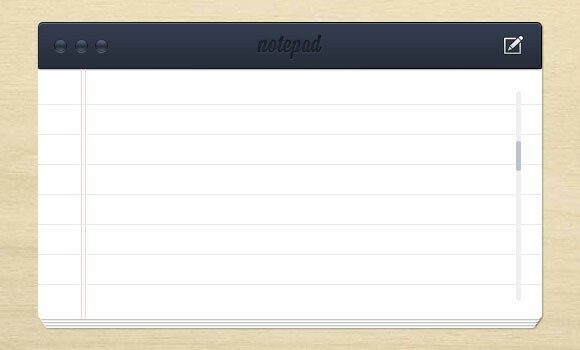 This Notepad UI has a clean look and contains features that most notepads have. 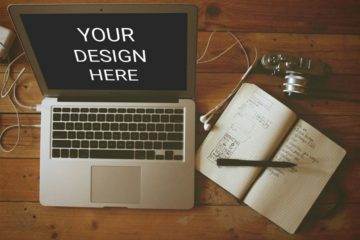 When you download this PSD file, you can customize this notepad and make it your own! Use it on your digital projects, blogs, websites, or store it in your library for future use. What are you waiting for? Download your own notepad PSD today.